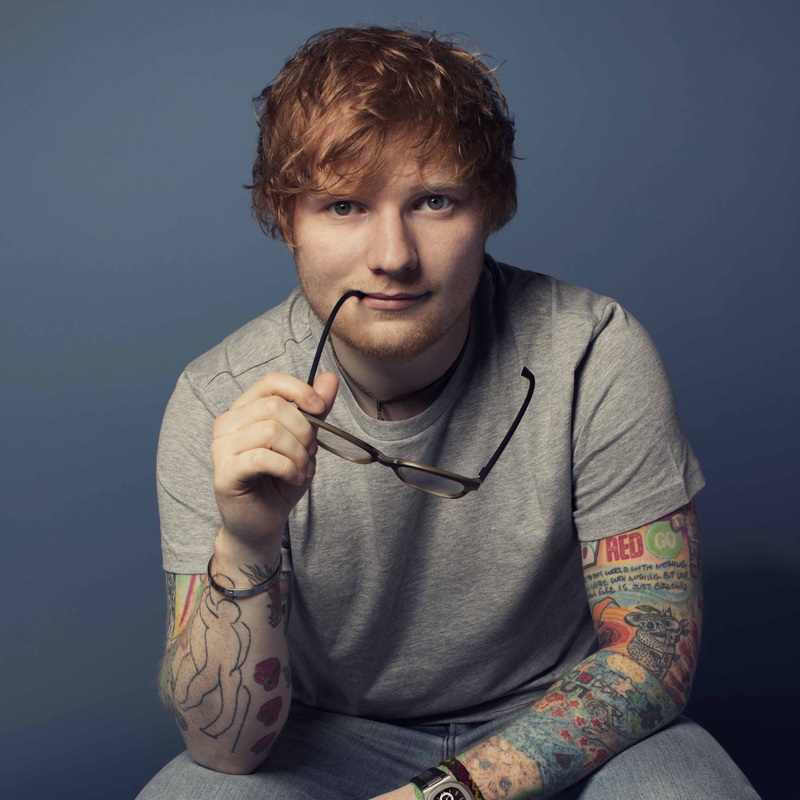 As the Ed Sheeran show rolls into town, Warner Music has confirmed a series of Ed Sheeran pop-up shops across the country. Yes, Ed’s local tour commitments kick off with a gig at Perth Arena this Friday night and to celebrate, the team at Warner Music are opening up pop-up shops across the country. At said pop-up shops, fans will have the chance to get their hands on a range of exclusive merchandise; the shops themselves a world-first. With Perth the first stop, fans in the WA capital will be the first in the country to get their hands on the exclusive merchandise. The Perth pop-up store will be located at 78 Records at 255 Murray Street in the city. It’ll be open this Friday from 9:30am ’til 6pm and again on Saturday from 9am ’til 5pm. The pop-ups then follow Ed’s ‘Divide’ tour across the country. Dates/locations and opening times below.